this is not Hot Neighbor. this is a random dude on reddit and i blurred out his face. imagine HN instead. It happened suddenly. It was a normal Sunday night and yet it was everything but normal. Within a second, everything changed. My phone lit up with a notification. It was Hot Neighbor. I opened it. I saw a long link. Was it spam. I skimmed the words in the link. I recognized zero of the words. I took a deep breath. I clicked on the link. I closed my eyes. He typed "wannnnnnt" underneath the link. 2. Why did he send me this? 3. 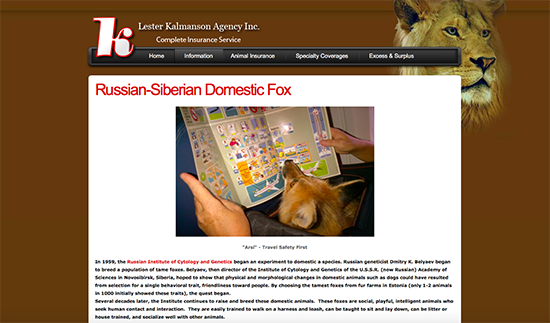 Does he want me to buy him said Russian-Siberian Domestic Fox? 4. Does he think I like animals? 5. 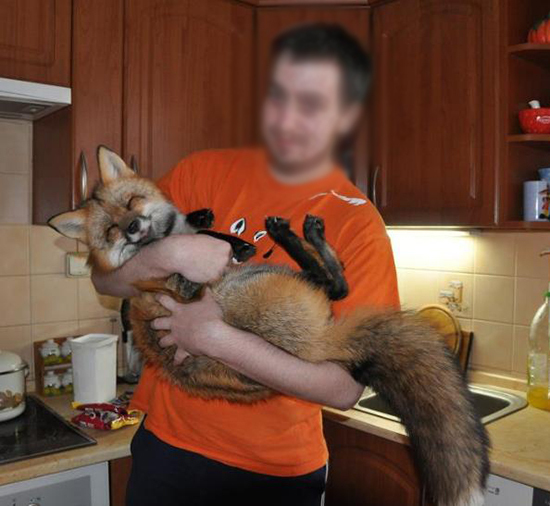 Does he think I have a connection to getting him said Russian-Siberian Domestic Fox? 6. Can that fox read? 7. Should I read the words in this link? 8. What does Hot Neighbor do on Sunday nights? 9. Would the fox get along with Winston?